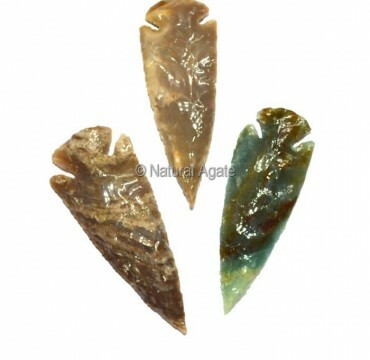 Polished Agate Indian Arrowheads symbolizes the adventurers in each one of us. Buy them from Natural Agate. It weighs 30-80gm.